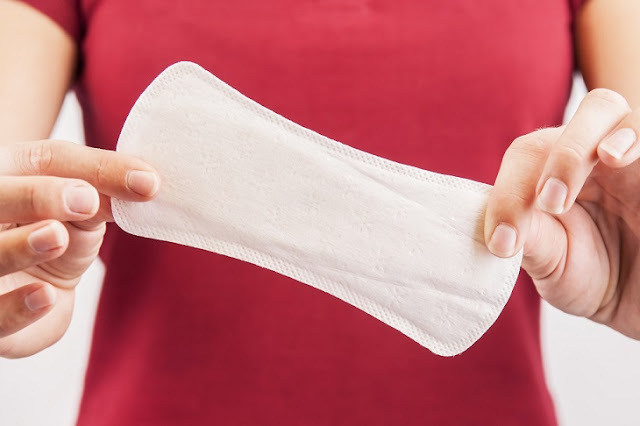 What are the factors to consider, before you buy Adult Incontinence Pads? There are many people who have the problem of frequent urination or sudden urination in any public place, especially if they suffer from prostate or pelvic problems, from diabetes or from obesity. Urinary incontinence is quite common in both males and females, and many new medicine companies have come up with good quality incontinence pads that will give solace and a good night’s sleep to the adults. You will get these adult incontinence pads and diapers for men as well as women in various size and designs, so you need to pick accordingly depending on the condition of the patient. Most people are confused while shopping for such products, which is why it is very important to evaluate your needs before you start shopping for it. 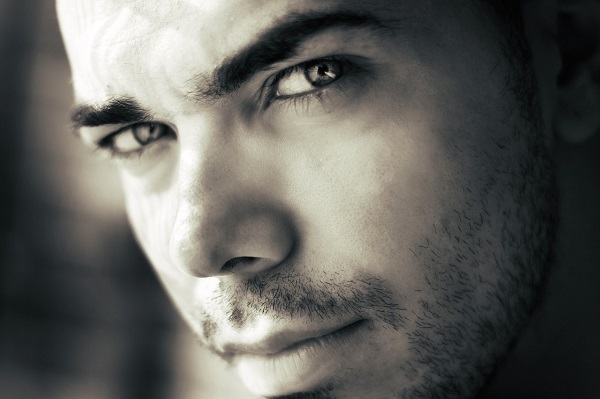 The most common things that you need to look for are wicking capabilities, skin health, and easy adjustment and removal process. The most important thing that you need to know is that the size charts vary with each and every manufacturer so the best solution is to take the measurements of the waist, hips as well as thighs. The severity of incontinence also plays an important role in the selection of the right adult incontinence pads. Even though there are many unisex incontinence pads available in the market. If the volume of leakage is light, then any average incontinence protection will be enough but for a heavy leakage, you will need the adult briefs. The one thing that troubles all the people suffering from incontinence is diaper leakage. You should check the size of the product and make sure that it is well-fitted. But sometimes even the most well-fitted adult incontinence pads leak if they are not removed at the right time. So you need to change the product every time it is soiled if you want to avoid leaks. Some manufacturers also have booster pads that you can add to the existing product and increase the absorbency. 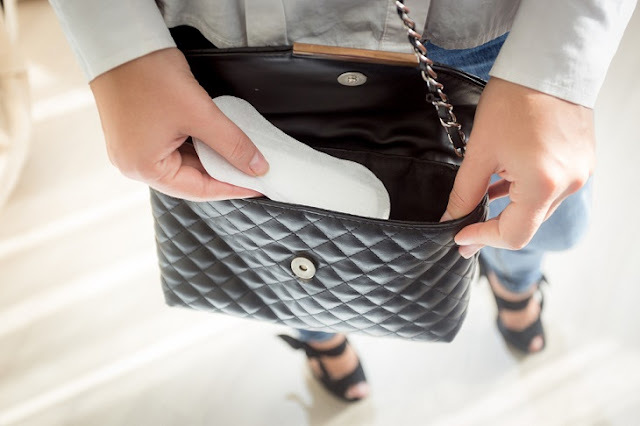 If you are using pads instead of the diapers, then you can be sure that it will not only conform to your body but will also be highly discreet. These adult incontinence pads are highly thin, so there is no chance of anyone detecting it. Even though it has special absorbing technology that will keep your skin dry it is advised to use it exclusively as a daytime protection product. It is mainly because during nighttime it is not possible for anyone to change the soiled products. Most good pads are designed with anti-odor and anti-fungal technology so that the adults do not suffer from any skin irritation or rashes. So the other varieties of diapers are more preferable at night than these protective pads. If you are worried about leakage, then you should opt for the various supplies that have additional side guards to prevent leakage. This is why it is advised by the physicians that you consider all these helpful additional features before buying the adult incontinence pads. Another thing that many women look for in the incontinence pads is the odor free feature. Most manufacturers will offer you pads and other protective supplies that have a special gel that is capable of neutralizing the odor so that you can feel relaxed and comfortable even when you are away from home. A few specific designs will also allow proper air circulation, quick absorption, along with a high level of comfort. So you need to consider all these points and choose the one that will meet all your requisites.